Unnatural links penalties were known long time ago, even though Google oficially said it’s hard to harm any website with backlinks. In my opinion backlinks are the last thing that should have a negative impact on our rankings… but since Google has different approach to this subject, and unnatural links penalties have been quite common for the last year, I wanted to sum up the most important information about it. Here’s the summary of what we already know about Google penalties. More detailed information are availalble in my ebook. 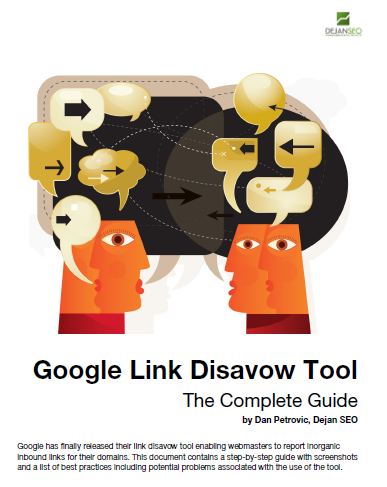 links submitted with the disavow links tool, should be ignored after its reindexation. What are your thoughts about this information? How do you deal with the client that asks you for help with removing the penalty?